Want the best showroom finish for your car in a fraction of the time? Let the Demon do the work. 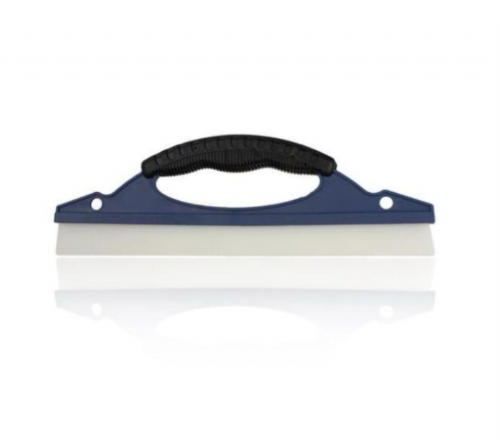 A universal wheel cleaner suitable for use on all wheels including chrome, plastic, alloys and split rims. TRY IT…YOU’LL LOVE IT! 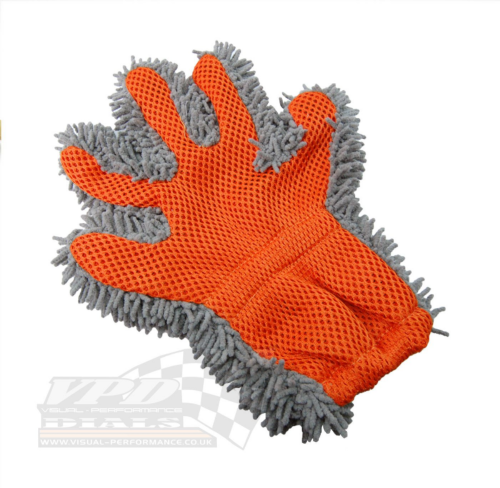 The active formula removes baked on brake dust, road grime and oil quickly. 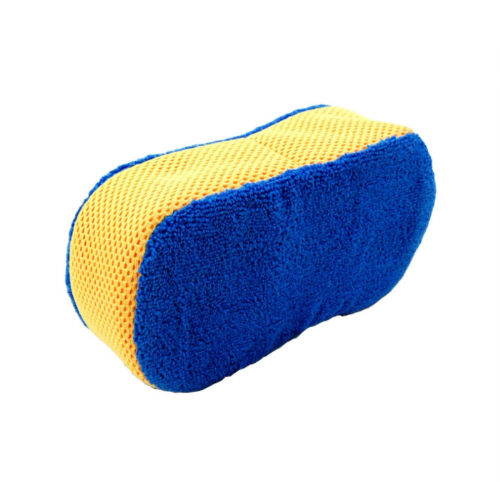 Agitate to a foam using a brush and work over brake dust, dirt and grime. 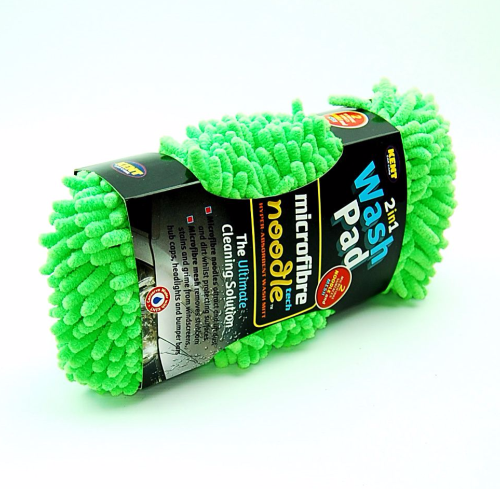 Rinse off with plenty of clean water using a sponge or brush to aid rinsing.